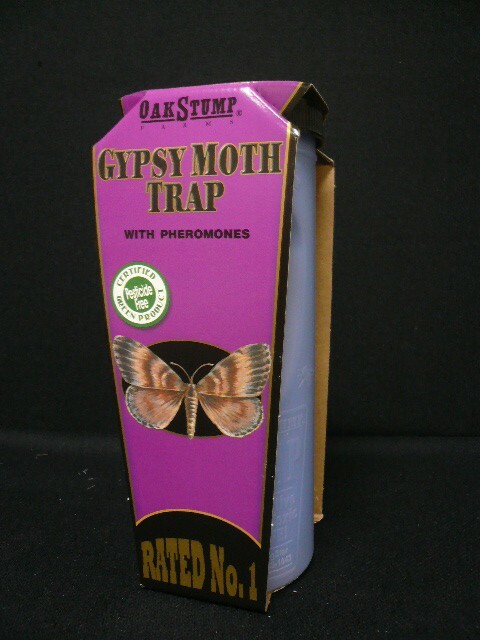 PRODUCT DESCRIPTION: Trap which works by using strong sexual pheromones to attract adult gypsy moths. They enter the trap through small holes and once inside cannot escape. 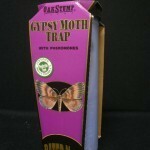 The trap has water in the holding area which will drown the moths in a short period of time. WHERE TO USE IT: In the yard, along property lines or where gypsy moth activity has been noted. RATE OF APPLICATION: Use 2-4 per acre depending on the lay of the land. Use more traps on land which has dense vegetation and plant growth. In large open areas, less traps will prove effective.